Forming part of their classic varietal range, the boutique-style Rosé represents the newfound passion and innovation regarding the Rosé genre in South Africa, celebrating this exciting revamp of a formerly outdated style. Winemaker Louis van der Riet describes the wine as packed with red fruit flavour and a balanced acidity, resulting in a burst of freshness. 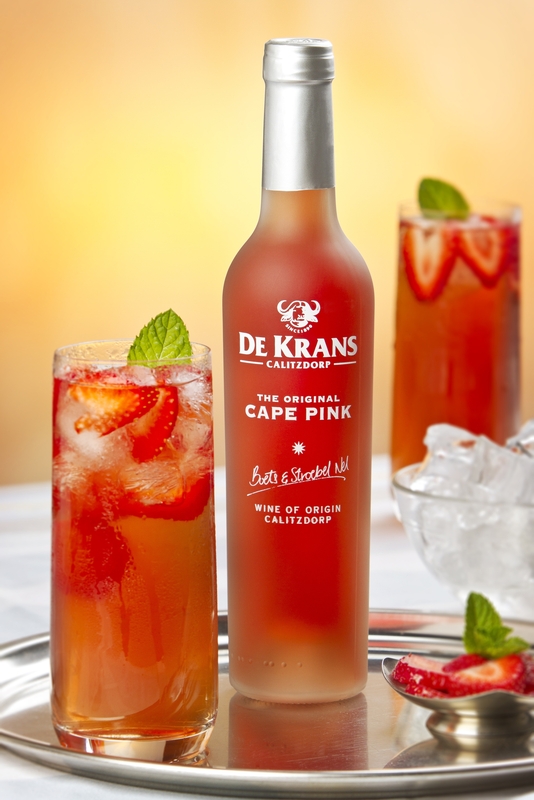 With its beautiful light watermelon pink colour, it will no doubt charm the heart (and palate) of that someone special.